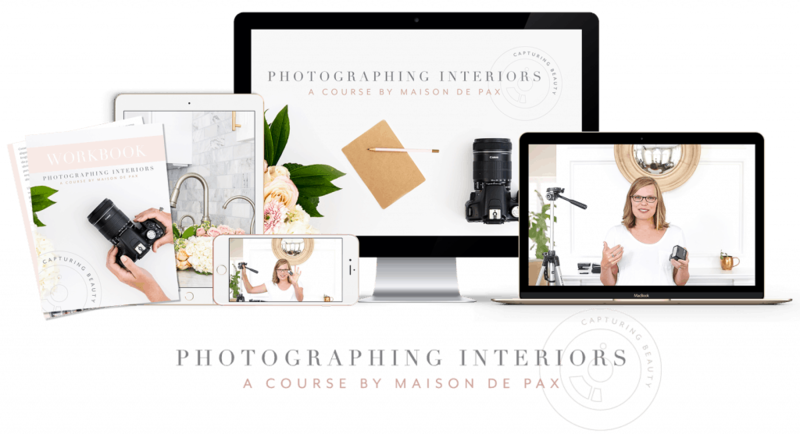 What is the Photographing Interiors course? Never again say, "The picture doesn't do it justice." Learn to capture images beautifully with any DSLR camera. Enroll Now with 10% Off Today! When I first began Maison de Pax five years ago, my images were blurry, dark, and crooked. I’ve spent the last five years focusing on creating crisp, clear interiors with depth and realism. Since then, my photography has been published in – and on the cover of – multiple national magazines. Not only that, they paid me for it! In today’s increasingly visual society, I truly believe that my photography is the #1 contribution to the success of my business as a home decor, DIY, design, and lifestyle blogger. And it can be an incredible asset to your design, real estate, or creative business, as well. 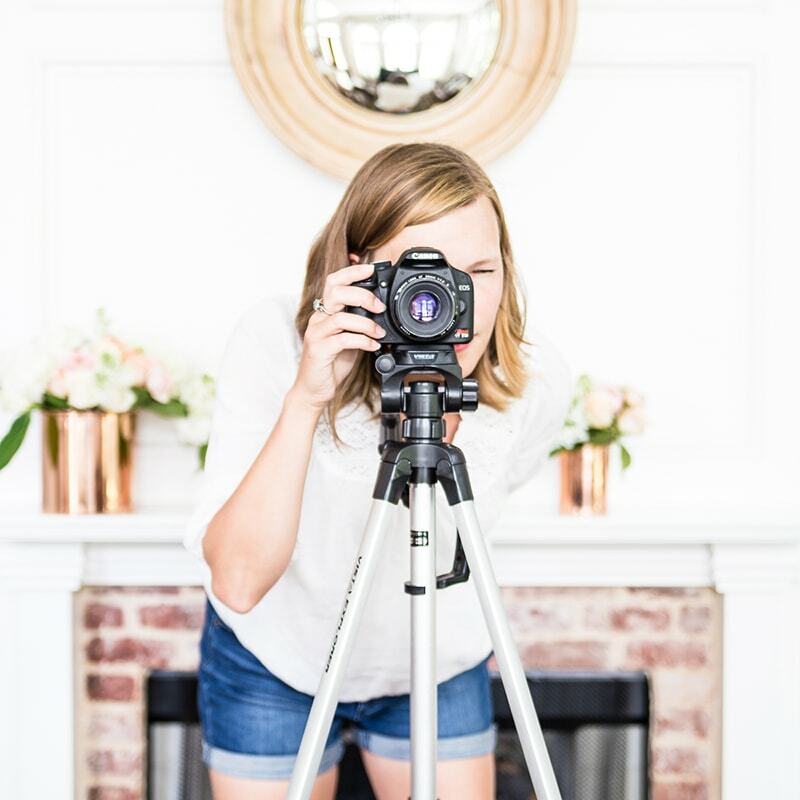 With my simple explanations, expert tips, efficient methods, and practical approach, I can save you five years of your life (and thousands spent on a professional photographer) and help you gain the necessary skills to capture truly magazine-worthy images. Sign me up — 10% Off! 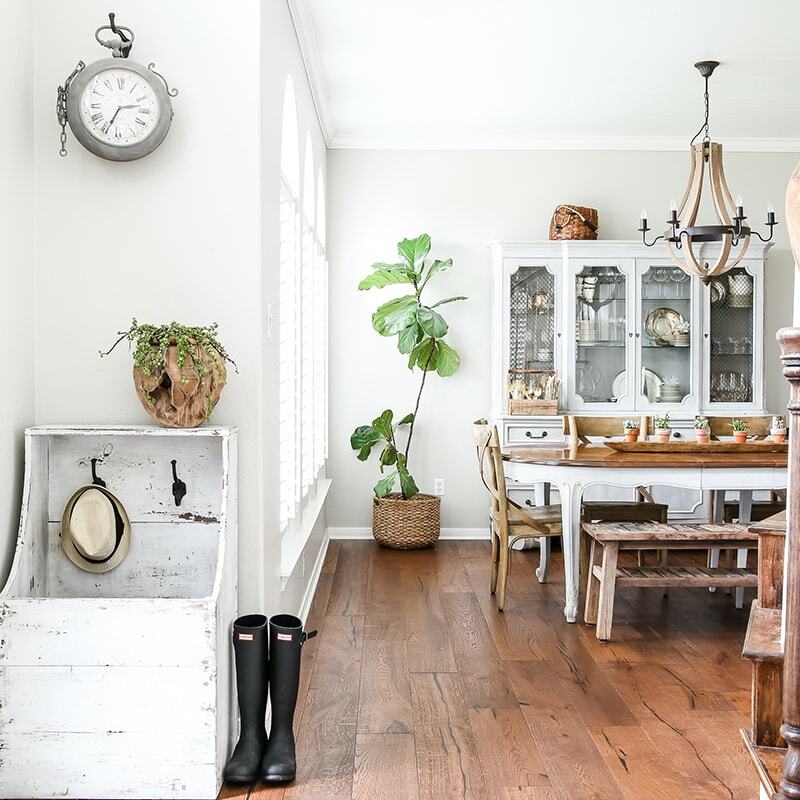 “My photography completely changed for the better once I learned and adopted Rachel’s methods for photographing interiors. exactly what you actually need to know about your DSLR camera. specific numbers and camera settings best for photographing interiors. how to manipulate and use natural light to create magazine-worthy photographs. tips and tricks for staging each shot beautifully and capturing the perfect frame. how to edit your photos to have incredible depth and realism. processes for handling the work flow (and data challenges) of a photographer. 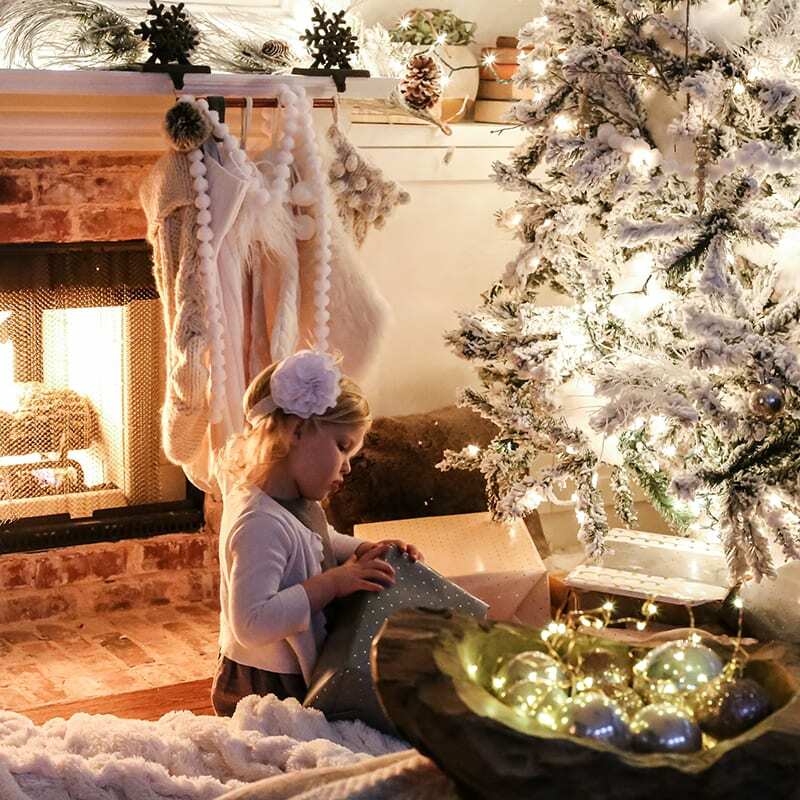 how to make the most of special circumstances like outdoor spaces, holiday lights, and lifestyle photoshoots. I want to learn all of this! Are you shooting in automatic? Does the idea of shooting in manual make you panic? Do your images come out blurry or dark or grainy? 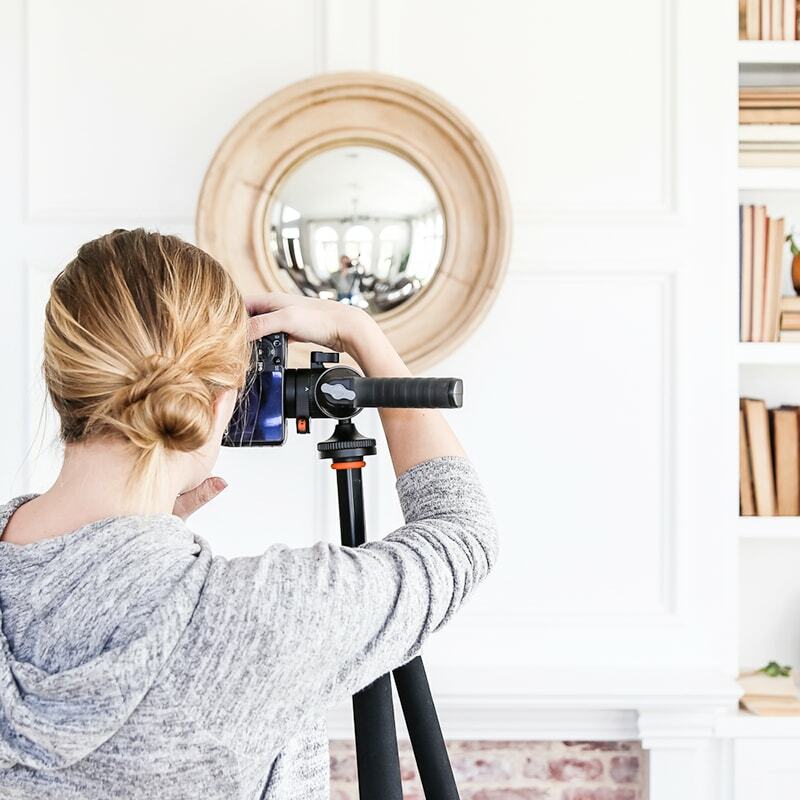 In this unit, I will break down the Exposure Triangle in a creatively simple way that enables you to feel confident about the best balance for photographing interiors. I will explain aperture as it relates specifically to close ups, vignettes, and full-room shots. I will show you exactly which settings on your camera to use for each approach and how to manipulate them. In the end, you can confidently command your DSLR camera. Are your windows blown out? Do dark corners drive you crazy? Are shadows your nemesis? How about tiny spaces with no windows? Lighting is everything when it comes to photography, so it’s no surprise that the majority of questions I receive are related to these topics. 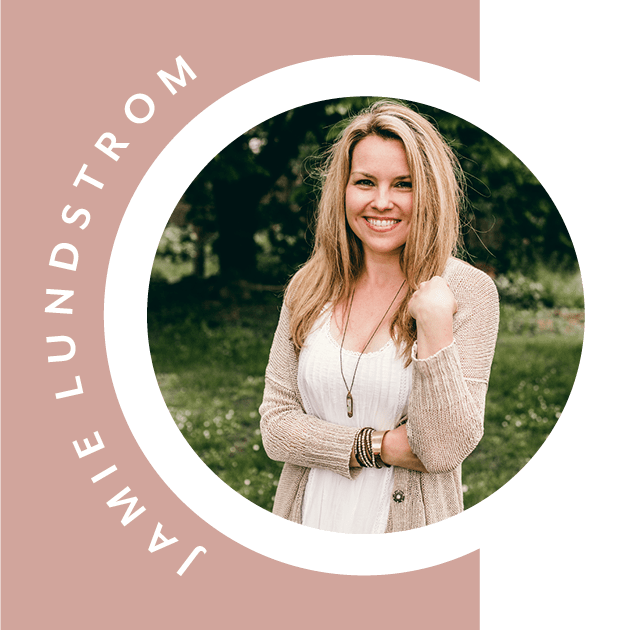 In this unit, though, I’m going to break down the number one goal in interior photography lighting and show you exactly how you can achieve that in any given space. I will focus on using natural light but also share tips and tricks for times when artificial light is necessary. 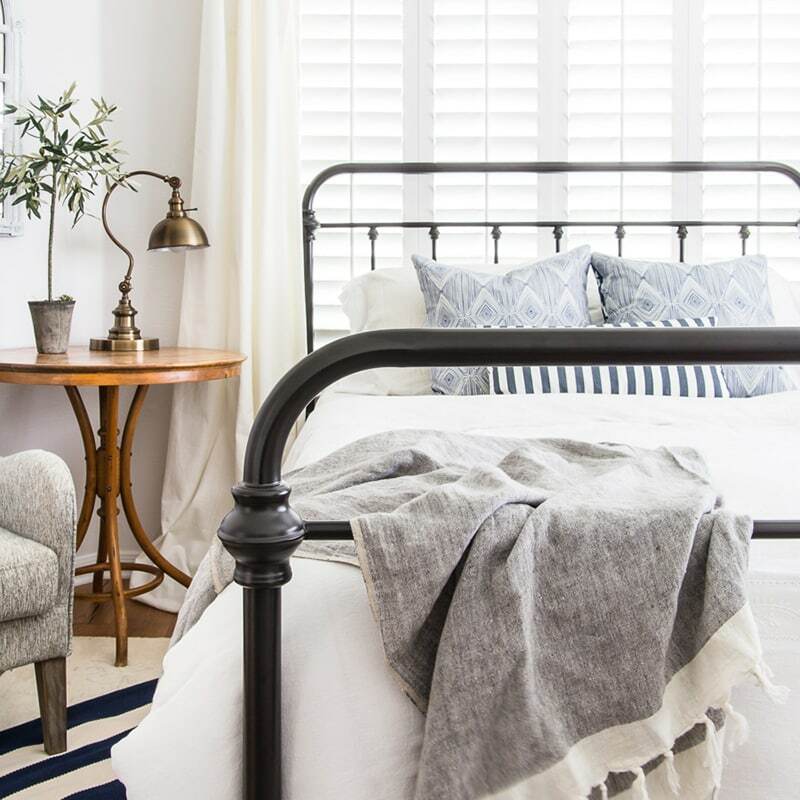 Say goodbye to blown out windows and dark shadows and shine a light on gorgeous interiors. Does the space you’ve designed look better in person? It turns out that designing a space to live in and designing a space to photograph are in many ways two different things. 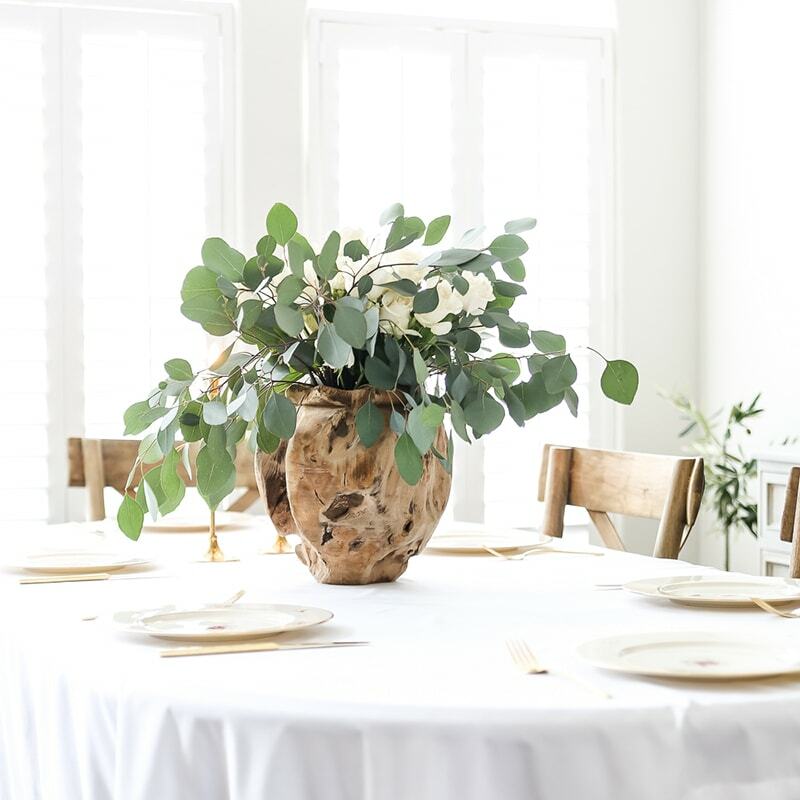 I will show you how to consider a space as a photographer even as you are designing and decorating; how to approach the room from the proper angles; and how to layer, add, take away, and rearrange to capture the perfect shot. So your photography is becoming amazing… or almost amazing. 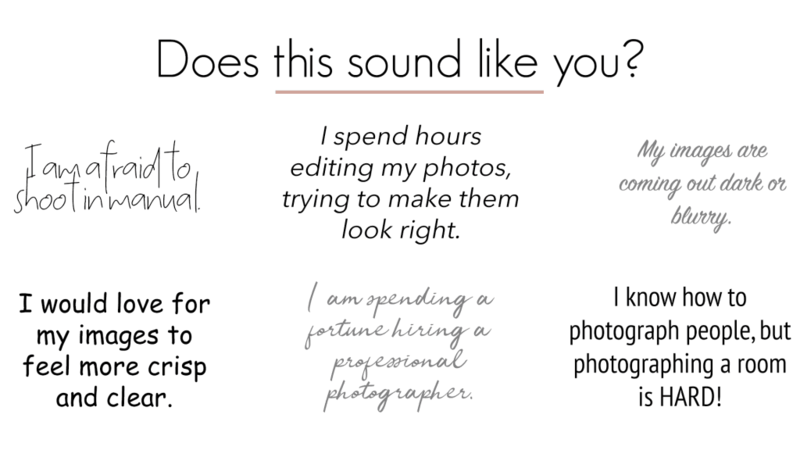 Maybe you’ve been frustrated in the past by hours and hours of trying to edit mediocre photos. I understand! But editing shouldn’t be a replacement for quality images straight-out-of-camera; rather, it should be the tool that takes your images from strong to incredible. I will show you exactly what Lightroom techniques are most appropriate and applicable for interior photography; how to tweak, straighten, and lighten your images without losing depth or quality; and even how to do some basic graphic design in Photoshop to put your incredible images to work marketing for you. 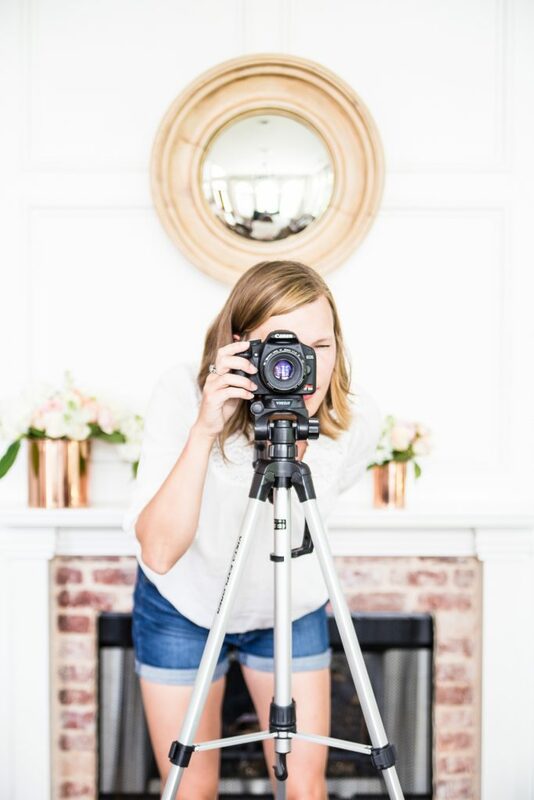 Have you ever wondered what a professional photographer’s photoshoot and editing process looks like? Or rather, what it looks like for a homeschooling, work-at-home, mother of four to shoot images that she sells to brands and magazines? 😉 I have recorded an entire photoshoot for you – start to finish. You can see how I manipulate the natural light, how I stage the space, how I edit the frame for each individual image, how I bring in models for more lifestyle scenes, and what settings and tools I use in the process. Then, I open my computer and walk you through editing the entire set of images. You get to see my good, bad, and ugly… and see how quickly we can turn them into amazing. and now I understand manual mode. Finally! I am learning so much in Photographing Interiors! It’s the first online class that I’m actually doing. And I can’t even believe how great my practice photos are! My husband said he felt like they should be in a magazine – ha! – not sure I’m quite there yet, but it was a great compliment. “Rachel can explain the hardest concepts of photography in the simplest terms and makes them easy to understand. 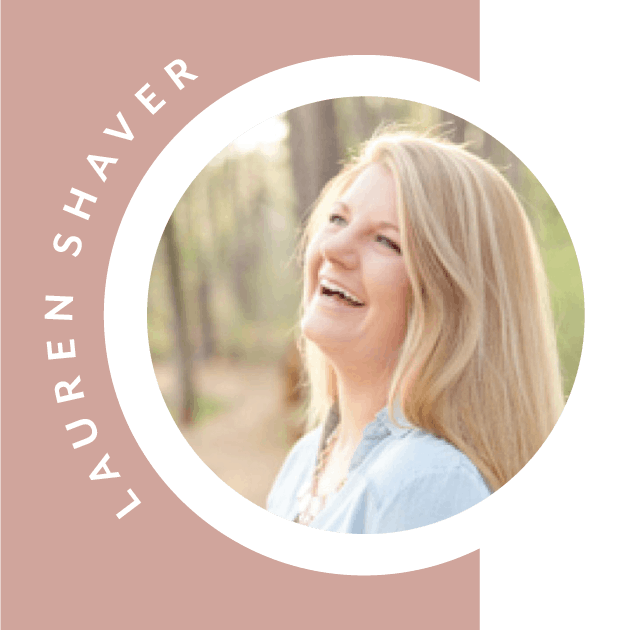 She passes along her huge photography knowledge base through visual aids, humor, and engaging examples! I love this course! You make it so fun and easy to follow along. Thanks for all the amazing work and organization that you have put into it! It is fabulous! As an interior designer I haven’t always been happy with the professional photography that I have hired out, and that led me to deciding to try my hand and photographing my work for myself. Your course has been so valuable to me. I have learned so much so far. It has given me courage to tackle something that seemed so daunting! AND, I feel like it is helping me to be a better designer! Looking through that small image frame helps me to see the space differently. 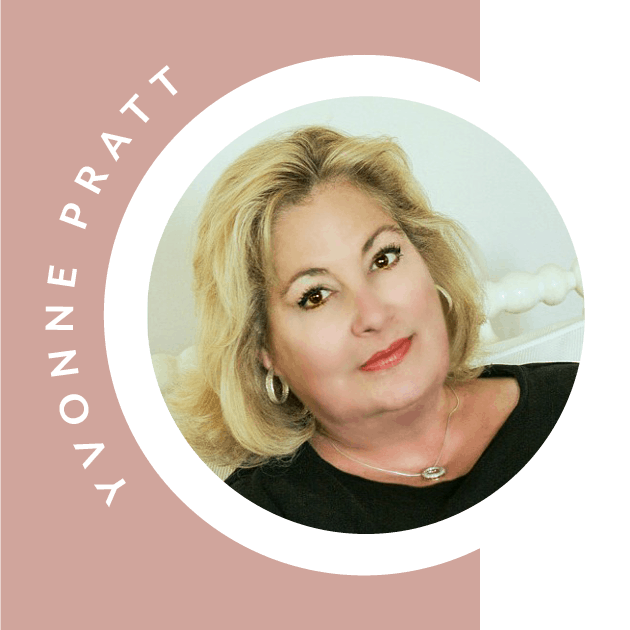 I am seeing colors, light, texture and balance in a whole new way! I’ve been interested in photography for a long time now and love taking my own photos for my blog but I never quite felt I was getting the best out of my camera. I have read books on photography as thick as my arm (no joke) but it wasn’t until I went through Photographing Interiors that I truly began to understand the process. 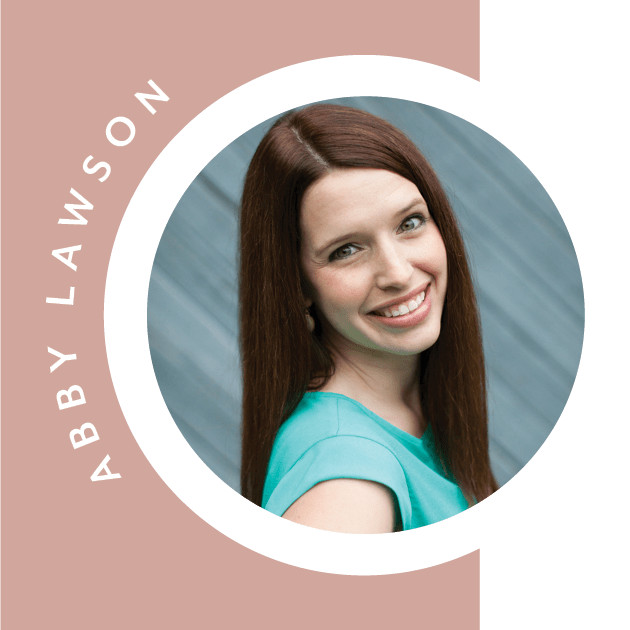 I debated (not for long) whether I should invest in a course when as a relatively new blogger, I don’t have much money coming in. But at the end of the day, I appreciate the importance of great photography and your course is certainly one investment I will never regret making. This course will teach you how to capture interiors beautifully. Is this a course for beginners or advanced photographers? Both! Photographing interiors is a unique and challenging process. 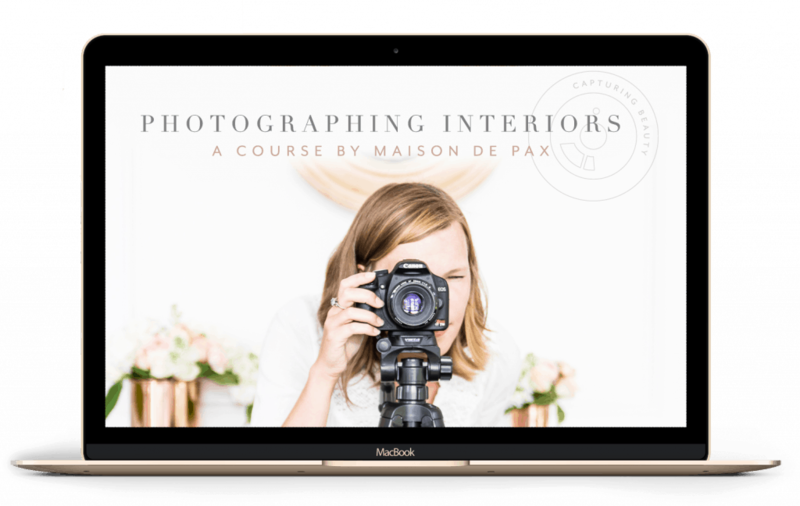 This course is for anyone who would like to learn to capture interiors beautifully: to use natural light whenever possible, to achieve better images straight-out-of-camera, and to spend less time editing. As soon as you purchase the course, you gain instant access to the full materials: videos, guides, workbook, and challenges. As soon as you purchase the course, a confirmation page will appear to create your account. A confirmation email will also be sent to the email address you used to purchase the course. From there, if you have an Internet connection that can stream video, the course will be available to you on your computer, phone, or tablet. Since you gain access to the entire course instantly, we only offer a one-time payment option. Once I enroll, how long will I have to complete the course? As long as you need! You will gain lifetime access to the course content and can complete it entirely at your own pace. How is the course material presented? As a former high school teacher, I am passionate about education! So to make this the best possible experience for you, I have crafted this course with multiple facets: video lessons, workbook explanations, and specific challenges for you to complete in order to master each lesson before moving on to the next. I use Lightroom for all my photo editing (which is the main focus of this course). I also use Photoshop for more graphic-design-type work (and share these as bonus tutorials in the course!). What camera and tools do you use and recommend? I am a Canon user (and if you’d like to know exactly what equipment I use, the course includes a list of recommendations), but I have specifically crafted this course to be as universal as possible. Whatever DSLR camera you have, this course will teach you how to manipulate it to best capture interiors beautifully. Limited Time ONly — buy now for $357!